Warlord's combining together a couple previews for us in this post. Though the two previews are for different games (Bolt Action and Hail Caesar), seeing the two together is now making me go, "Hmm... what if you did have war elephants in a WWII game?" So, what exactly do we have here? 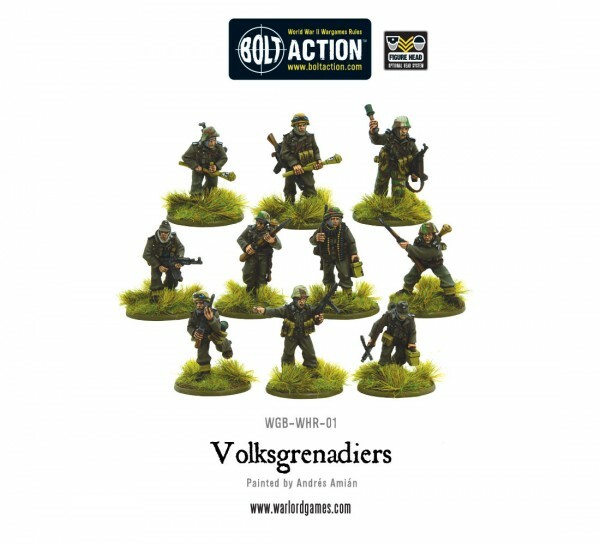 Well, for Bolt Action there's the Volksgrenadiers. 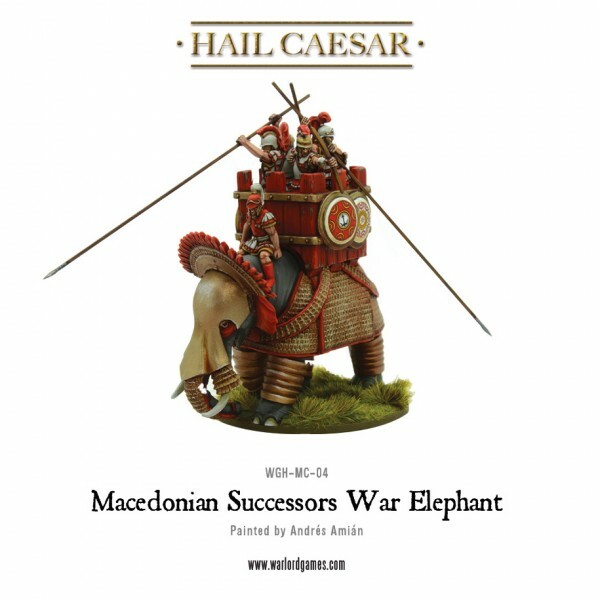 Then, for Hail Caesar there's the War Elephant. Rather straightforward. We don't get a lot of extra info about them, except that the grenadiers are going to be released in July, while the elephant won't be available until next quarter.